Are you looking to get to grips with the industries latest 3D software? This part-time evening course will demystify Houdini and show you how to make the most of it for VFX. 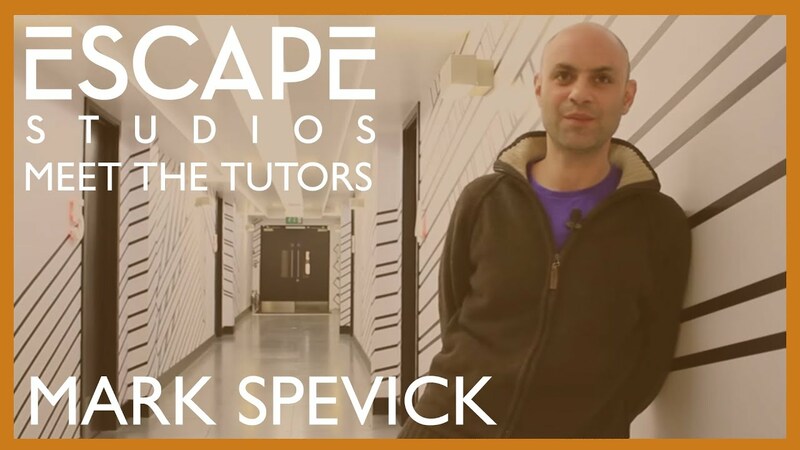 The course will be taught by our resident Harry Houdini Mark Spevick who will cover the basics to ensure you are comfortable with the software’s interface. You’ll leave with a strong understanding in procedural workflows, with an introduction to dynamic simulations, how to make simple assets and rendering with Mantra. The brains behind Houdini, SideFX, are one of our favorite software industry partners. As well as hosting their 2016 software launch at our place, they've contributed to the development of a course championing their own software and engine for industry use. There's simply no better place to learn what the professionals do. Entry requirements: Aged 18 or over, a good understanding of written and spoken English. Must show good knowledge of 3D VFX fundamentals. An important aspect of Houdini is the ability to make tools for production. Not only can these tools be run in Houdini they can also run in Maya, Unreal, untity and Cinema4d. How to make assets and how to run them in Maya.